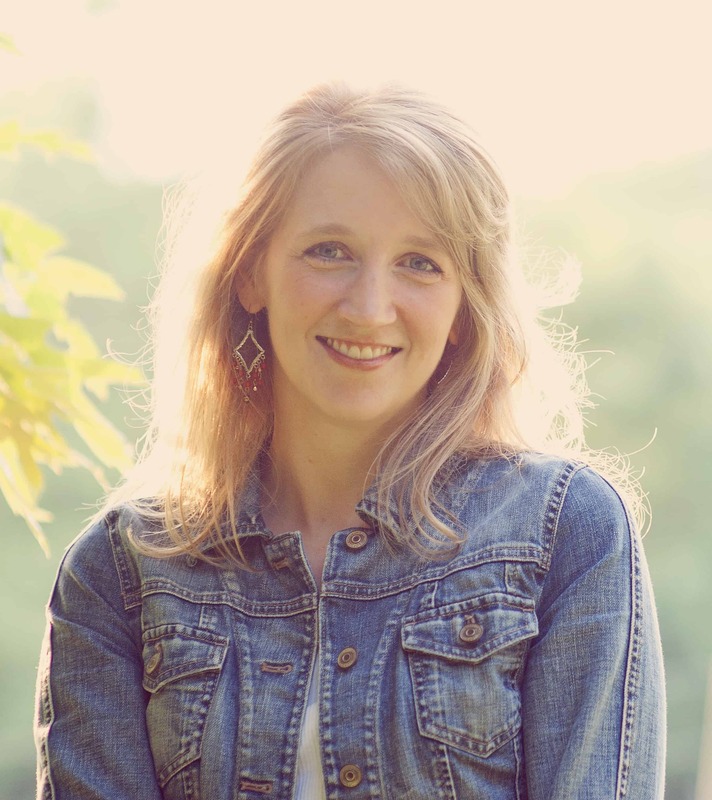 Christine Hoover is the author of The Church Planting Wife and From Good to Grace: Letting Go of the Goodness Gospel. She is a recovering perfectionist, the wife of a pastor, and a mom of three boys. Christine writes online at her blog, Grace Covers Me, and has contributed to Desiring God, The Gospel Coalition, Send Network, For The Church, and iBelieve. You can follow Christine on Twitter. I actually pray this verse often, usually when I’m battling fear or uncertainty, and what I’m saying to God is, “I trust you, but I want to trust you more. Help me trust you in the next moment and the next when the temptation to fear comes calling again.” I’m choosing to believe his character and his promises, but I am also acknowledging that I’m feeble and susceptible to wavering. I am reaching out in belief, but I need him to reach out in return with an extended hand to help me along. My struggles with doubt haven’t concerned the existence of God but rather the character of God. I have doubted that he loves me. I’ve doubted that he is for me. I’ve doubted that he is good. But mostly, I’ve doubted that he will be faithful to me. I love that Paul says God can call things in existence that didn’t previously exist, which He did for Abraham in the form of offspring. I also love that Abraham “in hope believed against hope”. In other words, faith allowed him to look beyond the physical, beyond his circumstances, beyond what seemed impossible, and wait for God to call something into existence. When I read that passage, I began praying for that kind of faith. I immediately think of Hebrews 11:6: “…whoever would draw near to God must believe that he exists and that he rewards those who seek him.” Belief in God is a choice to trust that he exists and that what he says about his character is true. I think of it not as much a choice of climbing up to “get” God but a choice of throwing my full weight–my very life–backwards onto Him. I’ve noticed in my own life that believing God is a choice that leaves me hanging out in uncertainty for a longer period than I’m usually comfortable with. I don’t know with absolute certainty that he exists, because I can’t see him. I don’t know with absolute certainty that he’s going to come through for me according to his promises. But faith is giving him the space and opportunity to show me he exists and to actually come through. Faith involves waiting. Doubt exists and creeps into those waiting spaces. Doubt demands measurable, tangible results or answers almost immediately. Doubt insists that I prepare a Plan B just in case. Doubt reminds me that I’m basically in freefall while I’m waiting. So, in my mind, the relationship between belief and doubt is that they often mingle together. 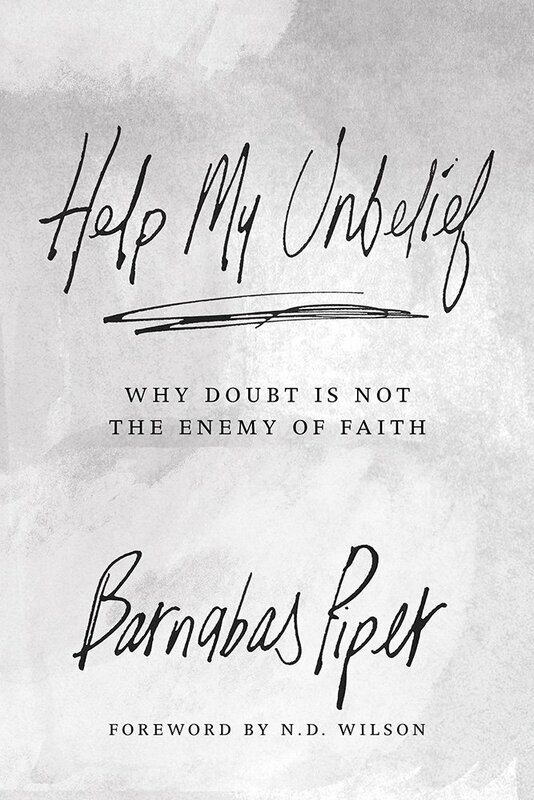 I have to call on faith (“I believe; help my unbelief.”) to tamper down doubt’s incessant shouting and help me wait it out. One can strengthen their belief in God by “feeding” their faith. I have had salient moments in my life where I’ve heard or read something that deeply assures me of God’s existence and character. These are typically general revelations as Romans 1 speaks of it– creation and moral law. For example, I heard a world-renowned surgeon on a television show talk about trying to reconstruct a child’s face after a terrible accident. He said, “As much as we try, we can’t completely form a face, but we do what we can.” It made me think of the intricacy of the human body and pointed me to a Creator. Recently, I went to an aquarium where I sat with my children and learned about the neon creatures that prowl the ocean floor. All I could think about was how these creatures surely were made by Someone extremely creative. Noticing and thinking about how the world works definitely feeds my faith, but I also think about how I’ve seen evidence of God in my own life. Lately, I’ve thought about the “aliveness” of Scripture. As a writer and a prolific reader, I love words and have been greatly impacted by books, but I don’t go back to the same books and read them over and over again. Books have worked powerfully in my life, but their power to consistently affect and change my life is limited. What I find interesting is that I can read the Bible over and over again and it tends to read me instead. The Bible’s ability to cut straight to my heart year after year in season after season confirms it as true and God as real to me. Thinking on this feeds my faith.